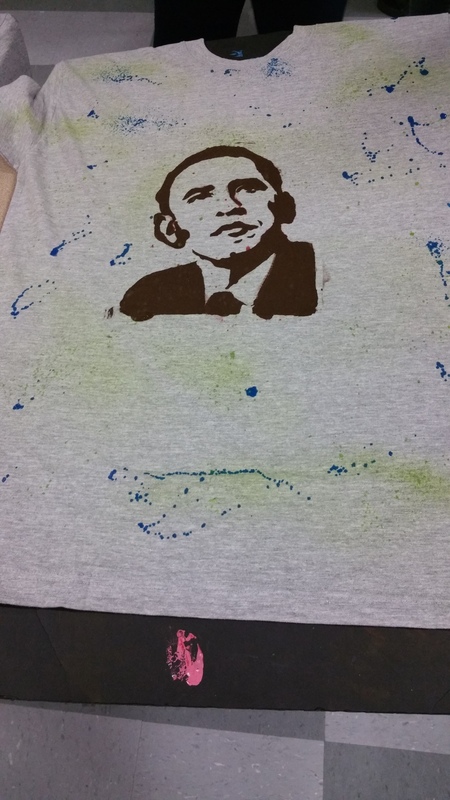 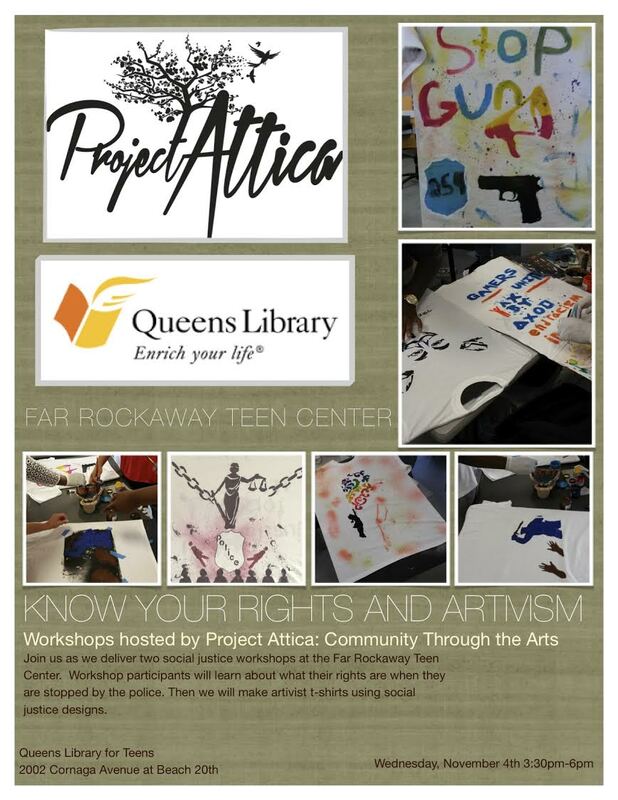 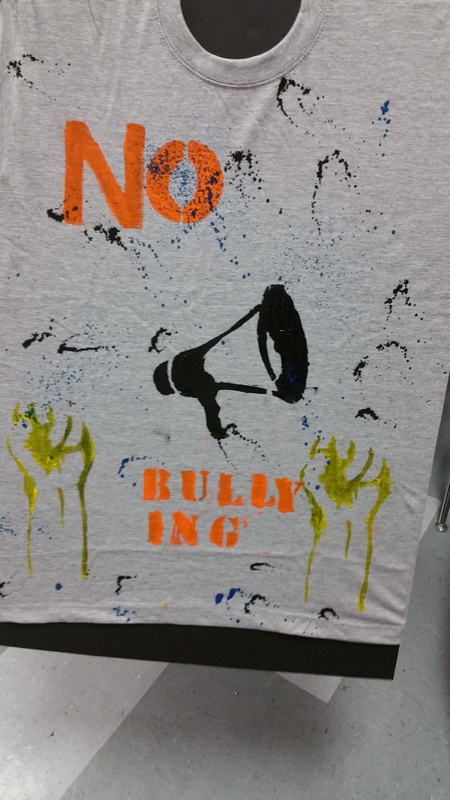 Project Attica recently conducted a Know-Your-Rights and Artivism Workshop at the Far Rockaway Teen Center at the Far Rockaway Branch of Queens Library for an afternoon of artivism and youth empowerment. 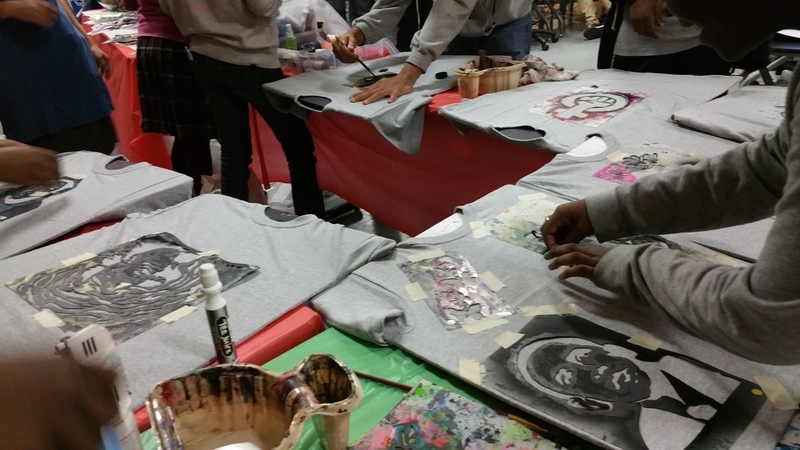 We were able to have a meaningful conversation about police violence and mass incarceration in the context of art and empowerment. 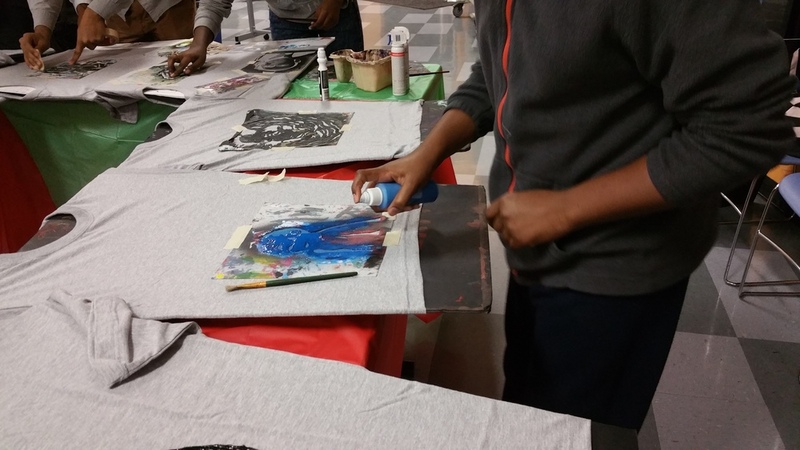 Together we created wearable canvases and had a great afternoon of socially conscious art. 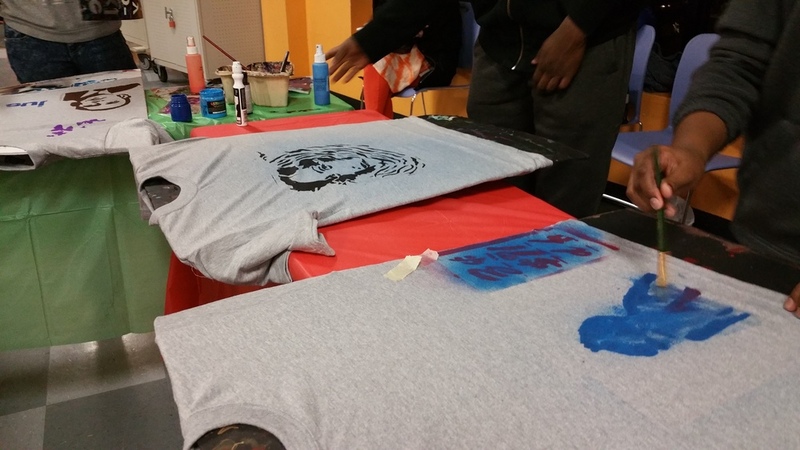 Thanks to Queens Library for Teens for hosting our workshop! 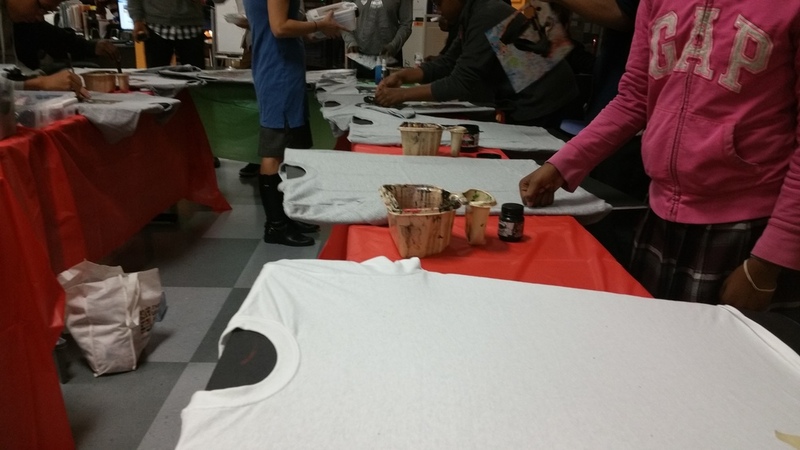 We look forward to working with you again in the near future and to many more artivist workshops in the Queens community.